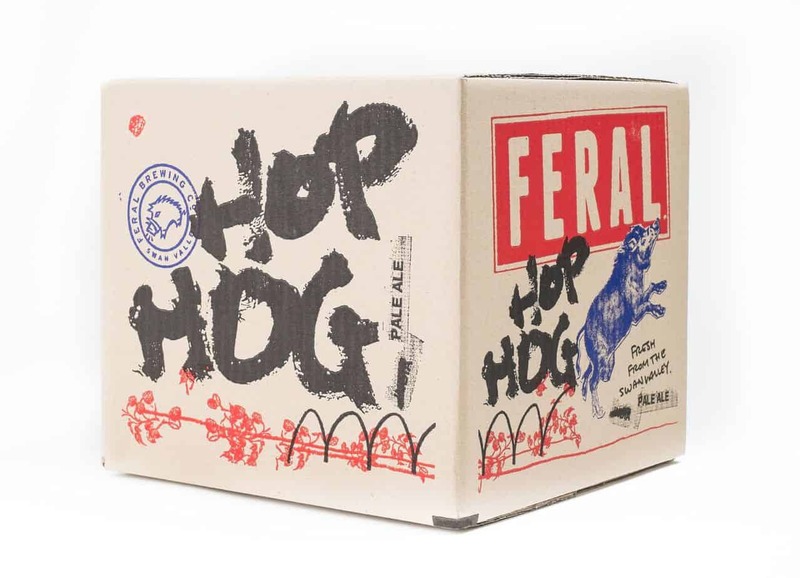 Hop Hog is an American style India Pale Ale. 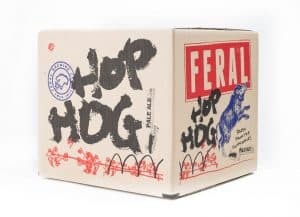 We add a heavy dose of American Hops during both during the boil and late in the fermenting stage to give Hop Hog a strong pine needle and citrus aroma, followed by an aggressive bitterness and a dry finish. The crisp dry taste you demand, with all the wetness you’d expect from a liquid. A beer with flavour that’s improved by things, things like how long we take to brew it. 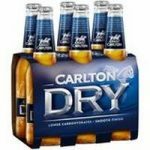 This also means it has less carbs – something for the ladies. Budvar Pale Lager matures for as many as 90 days, the result of which is a pure, rounded and rich flavour. Budweiser Budvar Lager is characterized by deeper fermenting, which gives it a higher alcohol content, and lower content of residual sugar. Beck’s premium pilsener is instantly recognisable by its crisp, fresh palate and slightly bitter aroma. This has made Beck’s a world class pilsener.